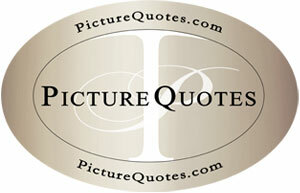 PictureQuotes.com is the place for picture based quotes. We feature an advanced picture quote maker that allows you to easily create amazing picture quotes to share with your family and friends. Each week we add the best user submitted picture quotes, join the fun and create a picture quote today!